Does your house have issues you’d like to remedy? 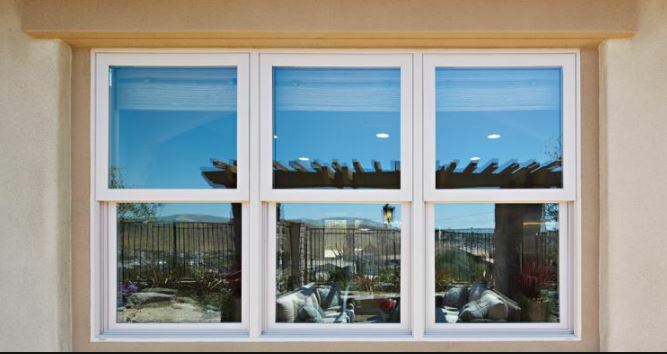 There are plenty of answers to some situations, but replacement windows in Bonsall, CA are an option that can take away certain troubles. If you’d like to minimize your troubles, consider new window installation. Here are some of the troubles they will take away. Every family has a budget and it can be hard to stick to that budget. When the kids get into activities, have registration fees, need new shoes, and grow and eat tons along with the friends they invite over, unexpected expenses pop up all over the place. You know your energy bills are too high, but what can you really do? Getting replacement windows can ease your budget troubles by adding money into your checkbook each and every month. When the replacement windows do their job and lower your energy use by conserving what you use, you’ll see lower energy bills shortly after. The best part is, those energy savings continue on a monthly basis for years into the future. Your budget has more to it every month and your kid can get the shoes they need after that last growth spurt. It’s never fun to have drafts in your home that make you cold in the winter and hot in the summer. If your home has comfort issues, it troubles you. Are your children staying warm enough at night? Are the guests you invite over to play games too hot? It’s bothersome, but it doesn’t have to be. Once you get replacement windows, the temperature in your home automatically evens out—and in every room of the house. You know you’ll have a level temperature and you won’t have to mess with the thermostat any longer. Whether you like nature or not, you don’t want pests in your house. Flies, ants, mosquitos and other pests are going to find a way into the home if you have kids going in and out all the time and leaving doors open. But they shouldn’t be able to get in when your house is sealed up and the windows are closed. Replacement windows can ensure that no pests will get in through holes around the windows. They’ll form a tight seal around the house and stop anything that tries to get in—at least from that direction.